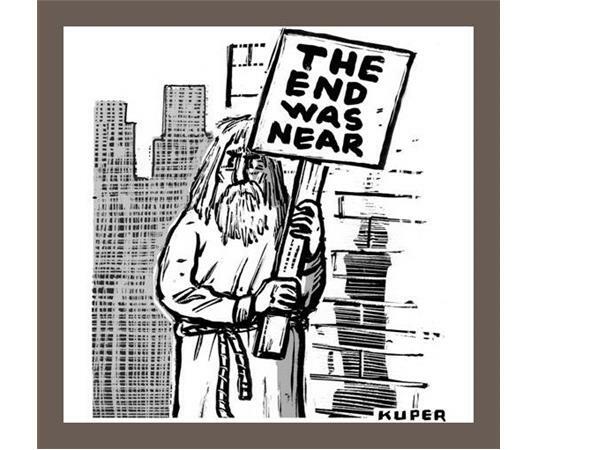 Richard Rossi continues his series on the Book of Revelation, debunking Doomsday date-setters by sharing what the last book of the Bible really teaches. 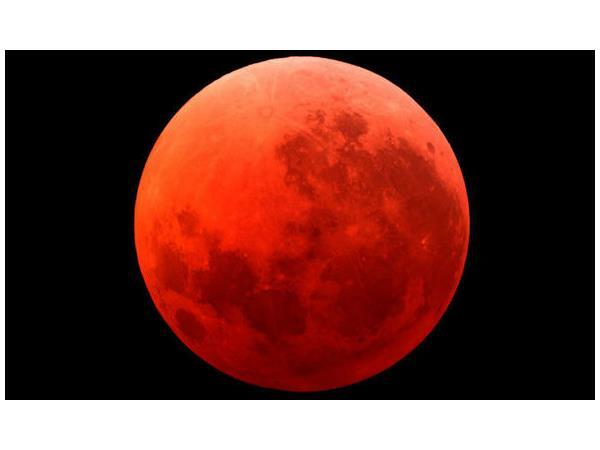 He deals with the latest datesetting device, the Blood Moon. Richard also deals with the "Doctrine of the Nicolaitans," false prophets who put titles in front of their names to create personality cults unto themselves. Learn how current leaders in today's church are misleading many vulnerable people into exalting man. This show will equip you to not fall for false prophecies the next time they come around. 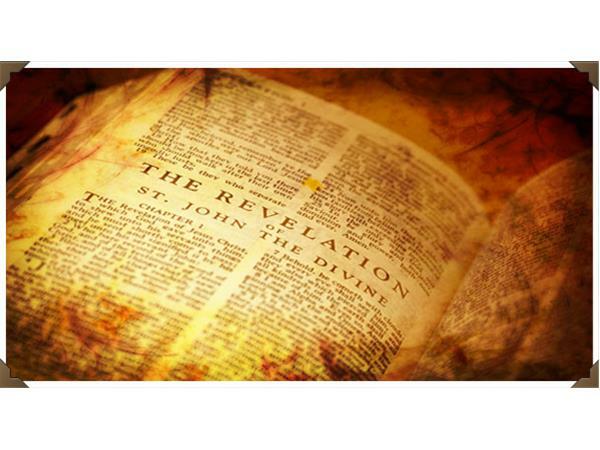 (The text covered in today's show is the first two chapters of Revelation).